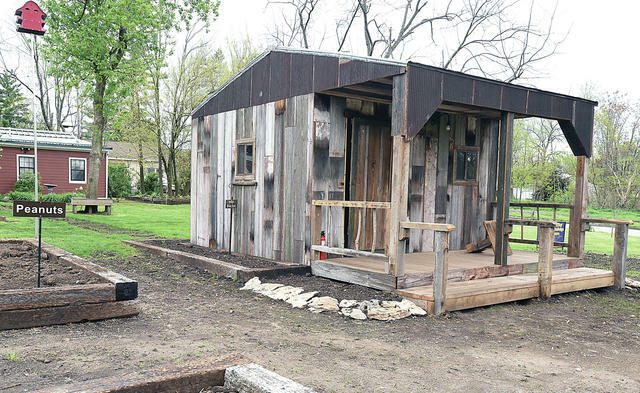 In Sedalia, Missouri, Marge Harlan, a retired psychologist and secretary of the local NAACP, built a replica slave cabin. The cabin has been received by the community with mixed reviews. In Sedalia, Missouri, Marge Harlan spent $25,000 of her own money to build a "slave cabin." While she meant the cabin to honor the courage and resilience of African-Americans, many in the community, especially people of color, have found the gesture problematic and offensive. We ask, how do we commemorate history? What is the best way to remember a conflicted and painful past? And who gets to decide? Tracing your family's roots becomes a complicated prospect once the legacy of slavery enters the picture. 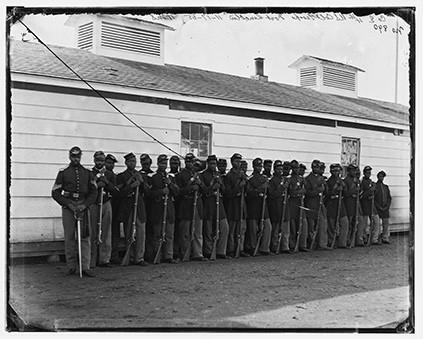 Records relating to a little-known chapter of the Civil War might help. Ask a school kid, and he or she will tell you that slavery in America ended in the mid-1860s. But when did the movement against slavery start? As NPR's first African-American female host, Michele Norris is no stranger to having tough, meaningful conversations. As curator of The Race Card Project, Norris asks people to express their thoughts about race and identity in six words, which turn out to be more powerful than she expected.